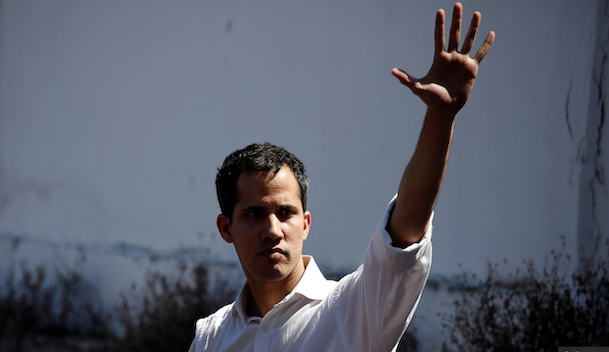 If Juan Guaidó is worried about a Venezuelan government crackdown, state-sponsored thuggery or even jail and exile as suffered by many of his peers, the youthful opposition leader does not show it. 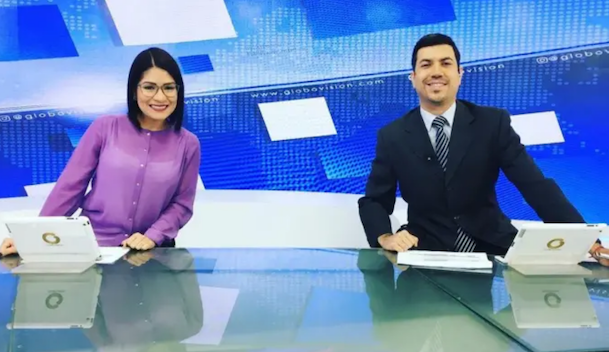 The newly elected head of the country’s National Assembly, or Congress, wants to re-double opposition efforts to end what he and most of the world calls the “dictatorship” of President Nicolás Maduro. 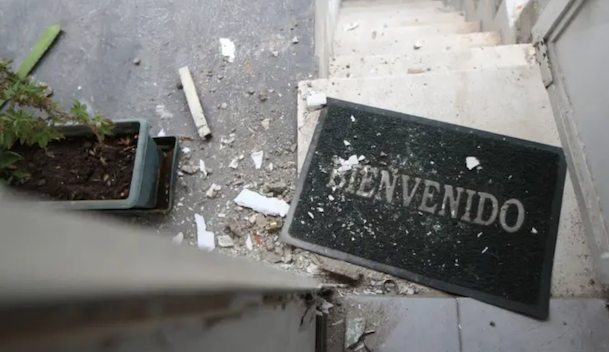 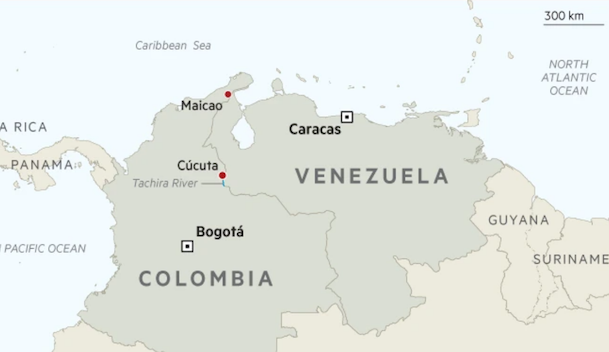 “No one wants to live like this, whatever their politics: people going five or six months without running water in their houses, without medicines, without enough money to buy food,” the 35-year-old congressman told the Financial Times in Caracas.